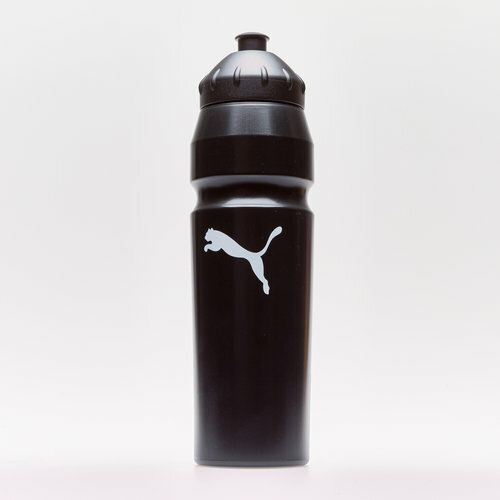 Stay hydrated whether you're in school, at work, on a run or at the gym with this Puma 1 Litre Sports Water Bottle in Black and White. Hydration is key to staying on top of your game and to keep you running from the first to the last minute. This bottle has been designed with a slim easy-to-carry shape that will fit in most bike bottle holders. The side of the bottle has a volume scale to help you track your water intake whilst you're on the go.